Click here to read the Trust's latest Annual Report. The Canterbury Masonic Charitable Trust was established on 19th April 1961. 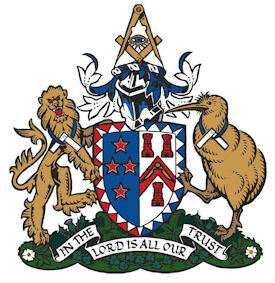 The Trust operates in the Christchurch and North Canterbury areas (as recognised by Freemasons New Zealand as the Pegasus District No 25 and the Canterbury District No 26). The funds and property of the Trust are controlled and its affairs administered by a Board of Trustees which constitutes the governing authority of the Trust. The Board of Trustees consists of nine elected members, the Divisional Grand Master of the Southern Division, and the District Grand Masters of Districts 25, 26, for the time being ex officio. The nine elected members of the Board of Trustees are elected from Districts 25 & 26. Every such elected member is a subscribing or Honorary member of a Lodge of Freemason's of Districts 25 or 26. Rotationally three elected Trustees are elected at each Annual Meeting. Each year the Board elects from among its members a Chairman and a Deputy Chairman. Appointed annually the Treasurer and Secretary, who may or may not be Trustees. (a) For the purpose of acquiring, developing, owning, managing and operating retirement villages, rest homes, hospitals and other residential accommodation and care facilities for elderly or people with disabilities. (b) The raising of funds and applying the same for any purpose which is recognised as being charitable under the laws of New Zealand including the relief of poverty, advancement of education or any other purpose beneficial to the community. • Citizens or people resident within the boundaries of North Canterbury New Zealand. 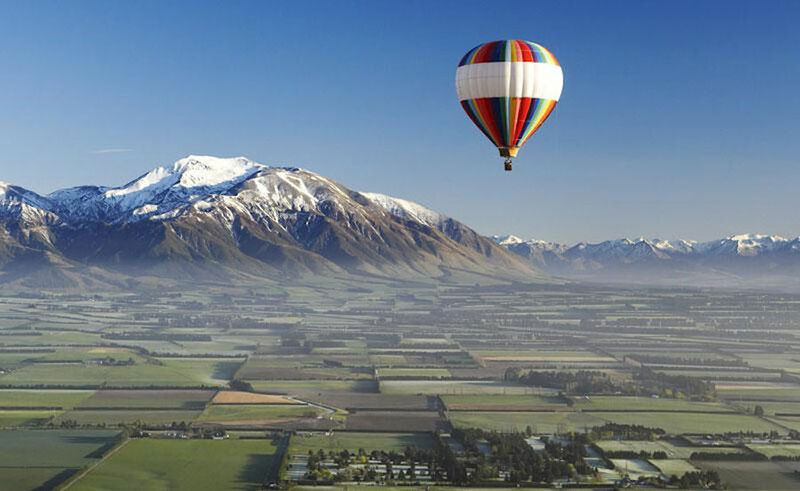 • Clubs, organisations, societies, foundations and other recognised groups operating within North Canterbury. • Masonic Lodges in North Canterbury who seek partnerships or support to approved charitable projects. • The Trust does not grant funding to individuals for personal projects unless the project provides a benefit to the wider community without any financial gain to the individual. • The Trust does not grant funding to cover wages or administrative costs, building alterations or the cost of consumables such as power and telephone etc. Application forms are available from the Secretary and all applications for grants must be submitted to the Secretary by post or email. Contact: The Secretary, P O Box 36689, Christchurch 8061, or by email by clicking here.